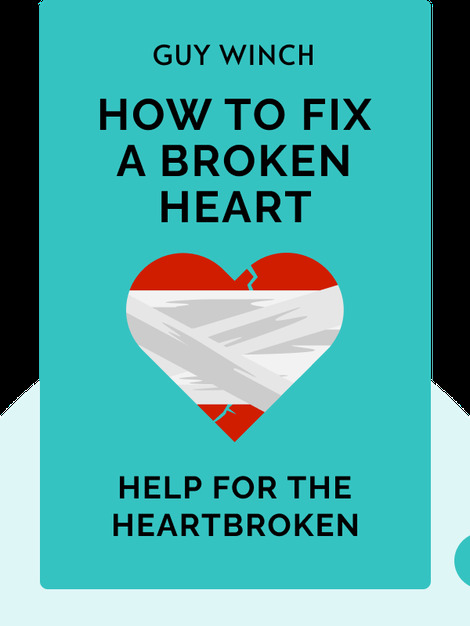 How to Fix a Broken Heart (2018) is a message of hope addressed to the broken-hearted and grief-stricken. Time, Guy Winch reminds his readers, might be the great healer but that doesn’t mean you can’t expedite the recovery process. Psychologically penetrating and based on the latest scientific research, this handbook for the lovelorn will see you back on your feet in no time. 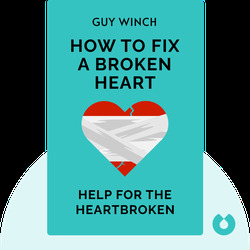 Guy Winch is a practicing psychologist based in New York City and known for his research into emotional health. His TED talk “Why We All Need to Practice Emotional First Aid” has been viewed by millions around the world.